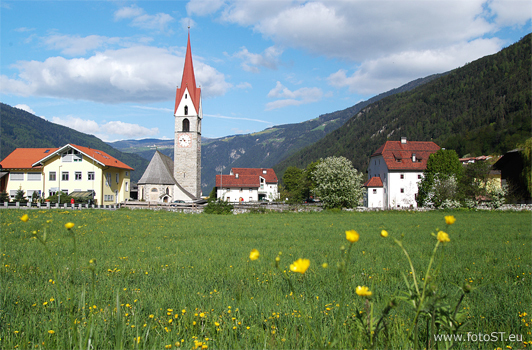 For centuries the sunny holiday municipality Vandoies / Vintl in South Tyrol has been delighting tourists of all ages with pure holiday fun. Steep mountains, mountain pastures on high altitudes and vast fields satisfy the wishes of bikers, alpinists and ramblers. The local loden cloth museum where you have the chance to witness the manufacturing of wool, from the sheep to the final product, is ranks among the most popular places of excursions in the Val d'Isarco. After plenty of fun and activities in the great outdoors you can look forward to beneficial hours at a comfortable hotel or in one of the other first-class accommodation facilities available in Vandoies / Vintl.